Antonella Romano brings Old World Italian craft to the realities of modern-day construction as owner of the Stone & Tile Emporium in Wyckoff. 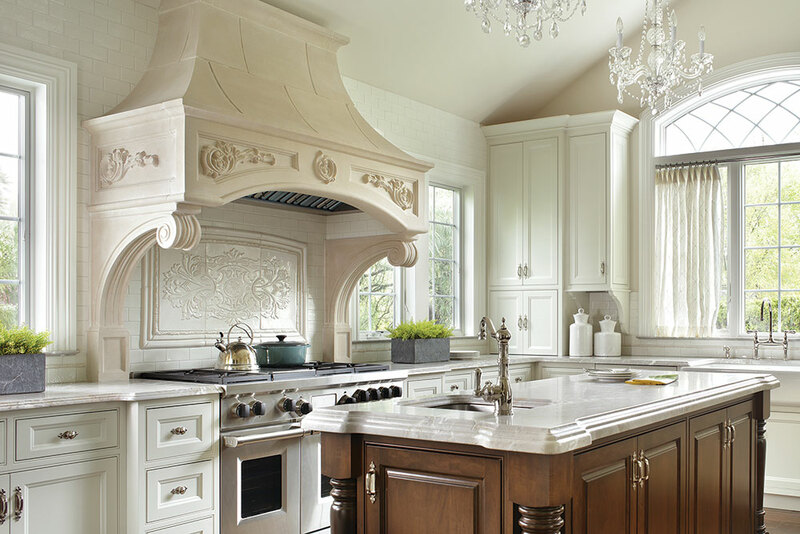 She is a third-generation tile designer whose father was one of the first fabricators on the East Coast back in the 1970s, when he brought his family trade to America along with his family. 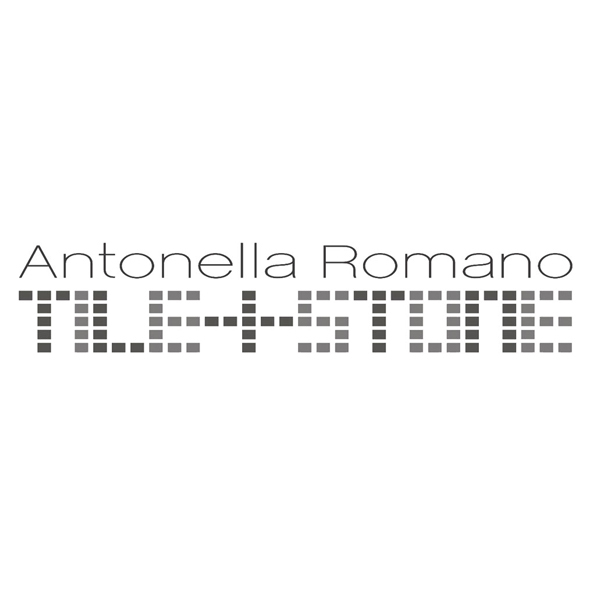 Antonella is a stone and tile specialist in her own right and is an expert on every aspect of the business, from design and installation to geology and fabrication, including stone and tile selection, design, space planning and project management. The Stone & Tile Emporium has an enormous sample inventory with every conceivable type of tile and every cut and polish of stone from around the world. Whether the tile is for a kitchen, bathroom, hallway or fireplace, the client receives free mechanical renderings of the project. In addition to completing many residential projects during her 35 years in the industry, Antonella has worked with celebrities and luminaries from television, politics, radio and the music industry. Her stone and tile designs can be seen also at the historic landmark Brick House restaurant in Bergen County, where her expertise is demonstrated in the honed limestone and polished marble walls and the custom basket-weave design in stone on the floors of the bathrooms, as well as the elaborate pattern of variegated slate tiles on the floors, vaulted ceilings and walls in the Slate Rooms. Antonella also enjoys giving back to the community: she was responsible for donating all the materials for the bathrooms and flooring at the Oasis for women and children in Paterson. 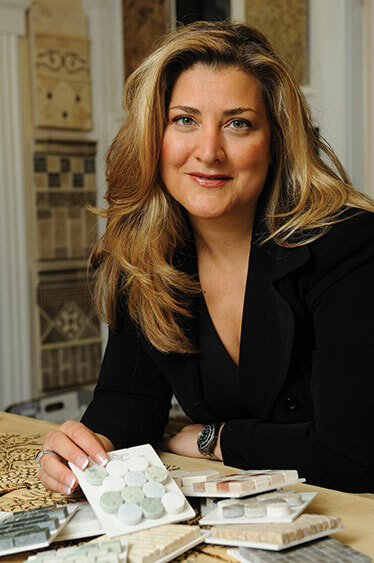 She also has a regular column in The Record’s “Homescape” (northjersey.com) section called The Tile Commandments, has written for national kitchen and bath magazines, also a contributing author to the BBB big bold book of business and can be seen on television’s DIY, HGTV and NBC as a tile expert. 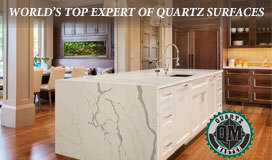 Contact her at annromano@stoneandtilenj.com and find her online at antonellaromano.com.